Joan “Joanie” C. Crespin was born on April 19, 1948, and passed on January 1, 2017. 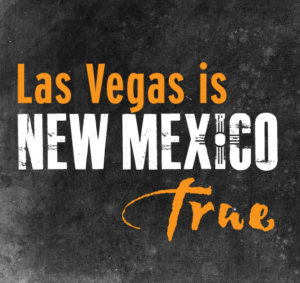 A graduate of West Las Vegas High School, she received both a Bachelors degree and a Master of Arts degree from New Mexico Highlands University, a member of National Honor Society. 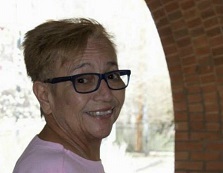 Joan devoted her career to the youth of Las Vegas, first through the Juvenile Probation Office and after retirement within the West Las Vegas Schools. Joan was a talented artist, a potter, santera and craftswoman. She painted several of the Annual Las Vegas Fourth of July Fiesta posters. Her faith is reflected in her art, and her deep devotion to the traditional cultural arts. 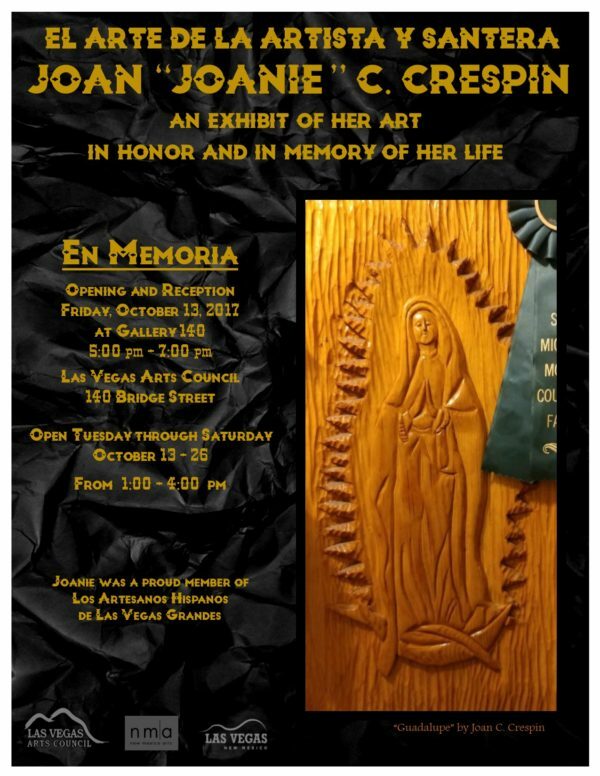 Joanie, as she was often called, was a member of Los Artesanos Hispanos de Las Vegas Grandes and delighted in presenting her heritage and love for her community through her art. Joan’s daughter, Jodi Rael, is proud to exhibit her dear mother’s work for the public to appreciate. As a private collection, none of the work will be for sale, but is a testament to a woman of influence, her life and her art.